So many people have not caught on to the fact that there is a new bank opening up that will be in the business of directly working with customers to provide them bank type services for their cryptocurrency accounts. In other words, those who hold certain cryptocurrencies such as Karatgold Coin (KBC) will soon be able to process transactions through KC Bank in much the same way they would deal with a traditional financial institution. This has been the vision of Harald Seiz as he has helped to push the world forward by making cryptocurrency less of something that is thought of as being in the shadows, and more of something that can be accepted by our mainstream culture as just another part of the landscape of the financial world around us. 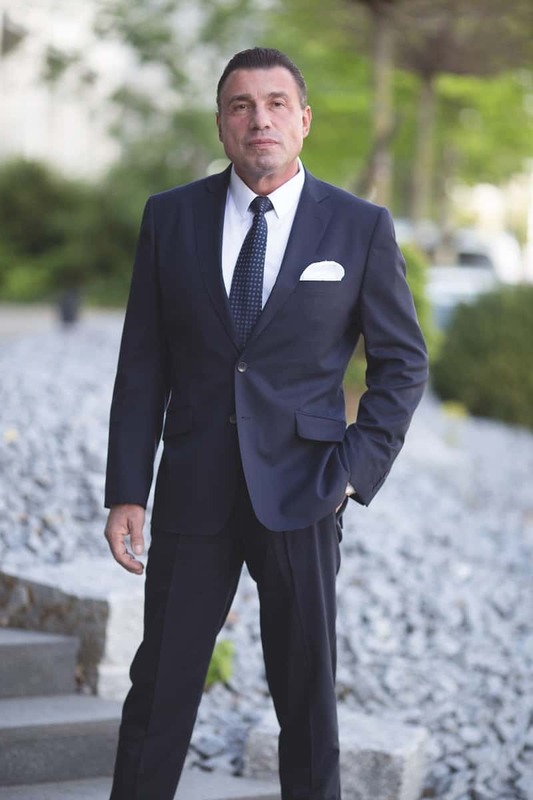 Harald Seiz has been an advocate for helping to make the financial world a more open place that has the ability to transform economies in ways that we have never seen before. It may sound a little heady to be sure, but these are the realistic types of goals that one might be able to accomplish when they start to look at all that cryptocurrency is and can be. 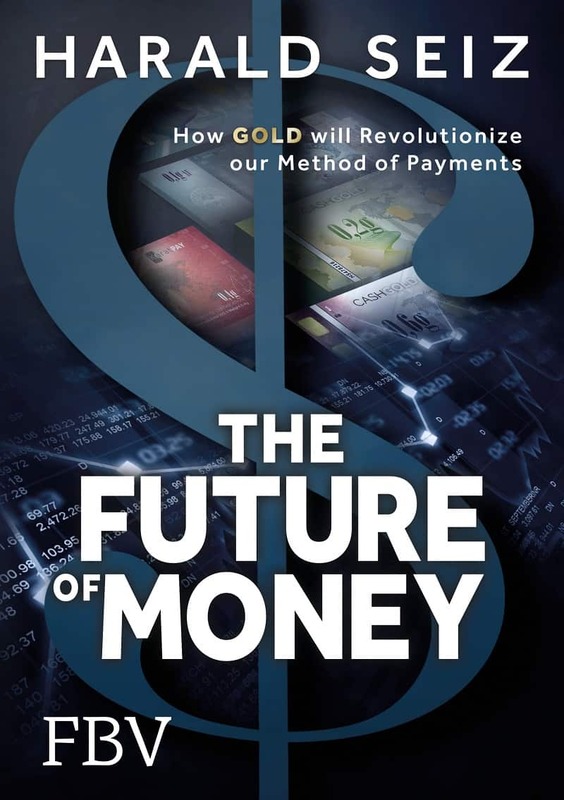 Karatgold Coin (KBC) was just launched in March of this year as an ICO (initial coin offering), and yet it has gained the respect of many as something that they can become a world-changing currency. It is something that people have immediately latched onto. The KC Bank itself is set to launch on July 4th, so people are very much getting excited about that. They know that it is possible that the bank will help to bring their favorite cryptocurrency into a whole new realm of acceptance. Beyond that, it will just help them with their own financial needs and transactions. Lets not forget here that a lot of people are concerned with keeping their own affairs in order as it were. They want to have a currency and a fully-licensed bank that helps them do exactly that. 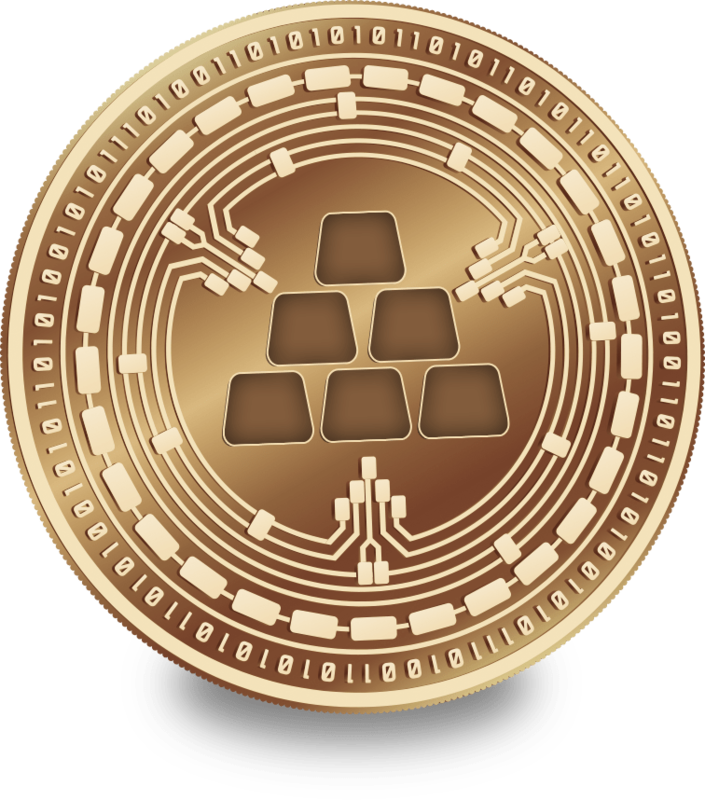 Karatgold Coin (KBC) is already a lot different from some of the other cryptocurrencies out there because it is backed up by gold. Instead of freely drifting in the wind on the whims of what investors think the value of the currency ought to be standing at. It is entirely possible that this currency may in fact be more closely related to other types of securities that traders are already familiar with than any other cryptocurrency out on the market. This is all very exciting news for people who are interested in getting involved with cryptocurrencies but have been afraid to do so up to this point because they worry that these currencies are just too unpredictable for them. They may finally have something that can sort of thread the needle as it were. It might be possible for them to have the best of both worlds and still enjoy the easy transactions that they have gotten used to at their traditional financial institutions.